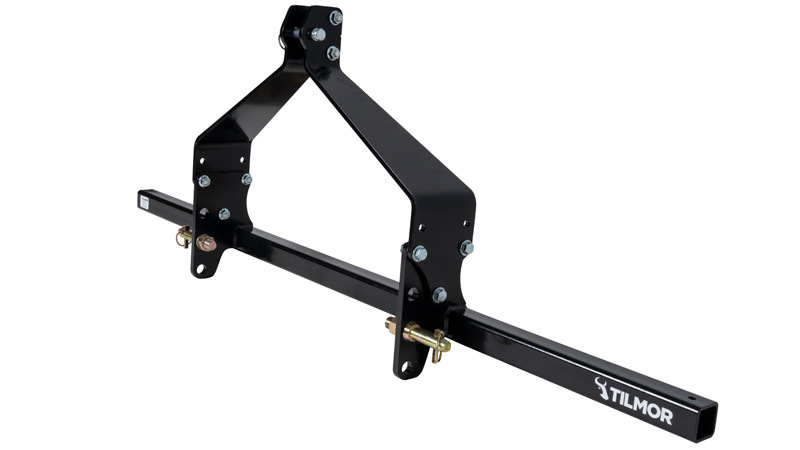 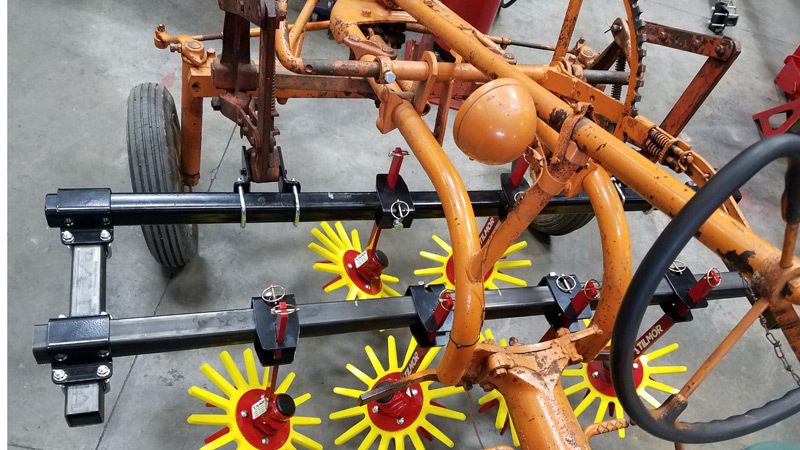 The Allis-Chalmers G Toolbar includes a 2“ square tube and two brackets built specifically to fit up with an original Allis-Chalmers G under-mount lift system (see photo). 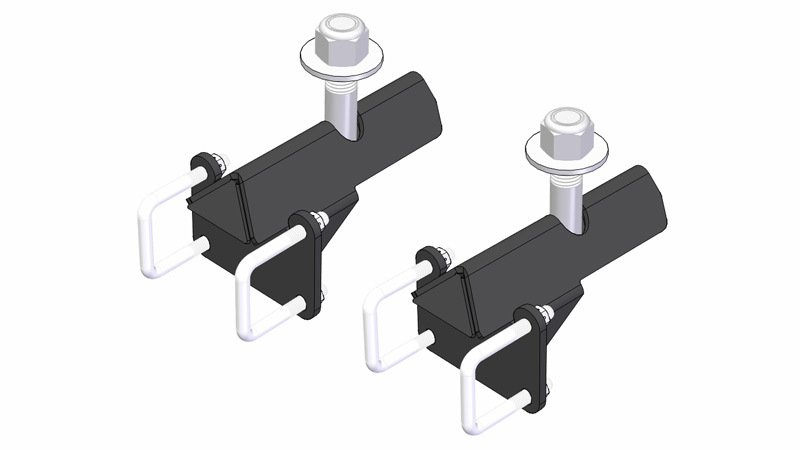 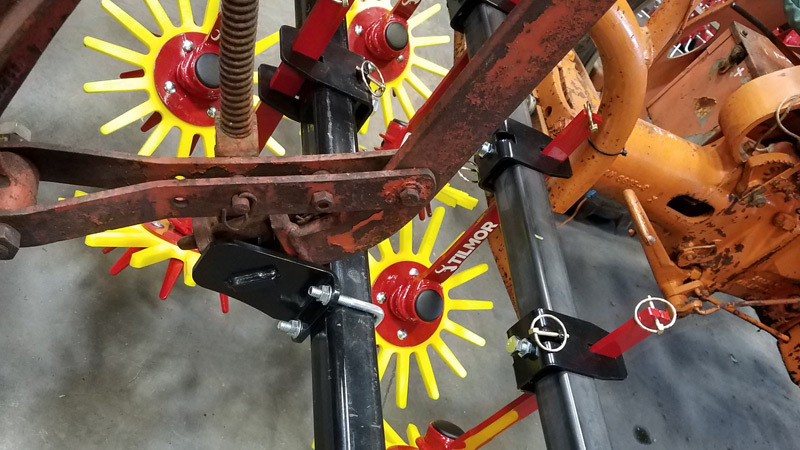 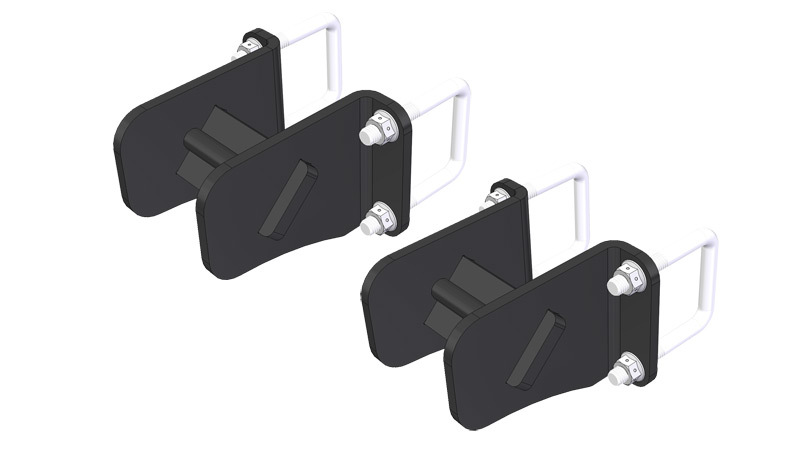 If you have your own square tube, choose the DIY Mount Kit which includes the mounting brackets minus the 2" square tubing to connect to your tractor. 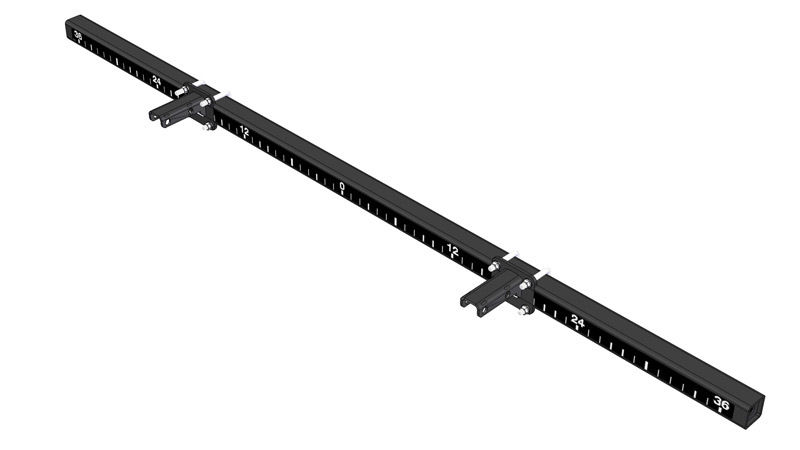 Need just the mount kit? 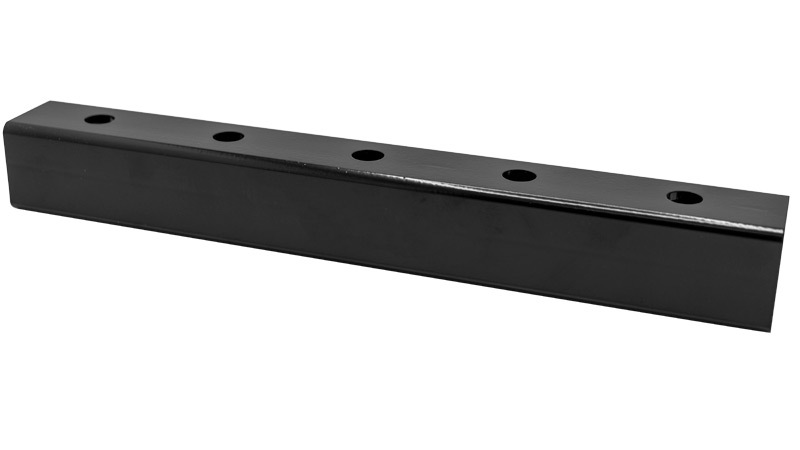 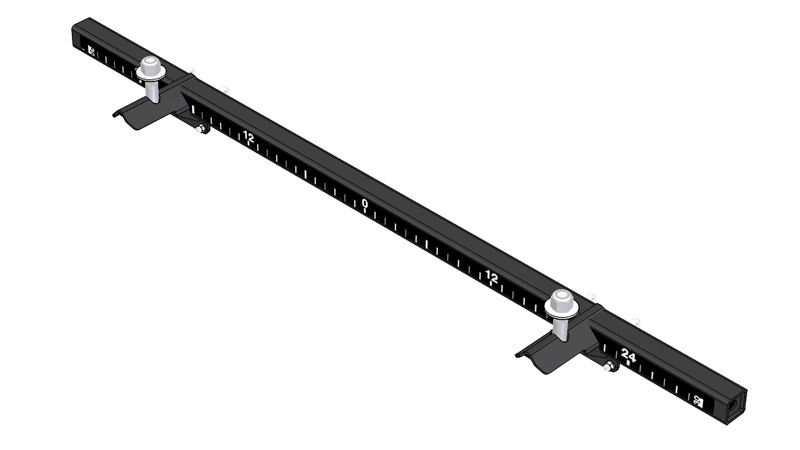 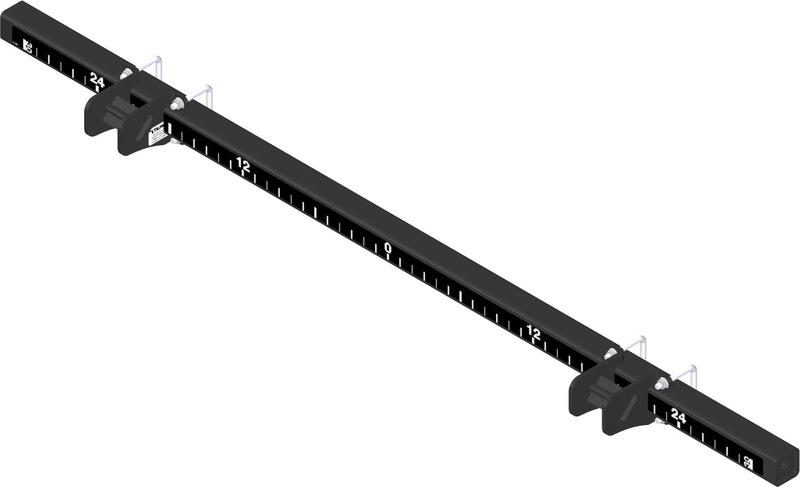 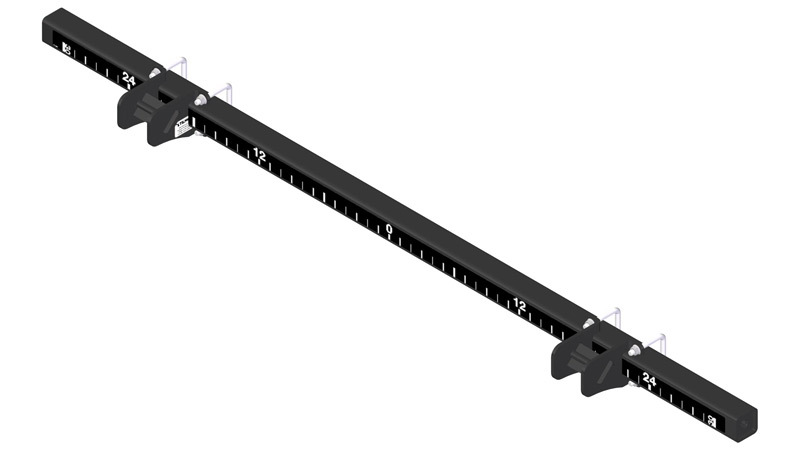 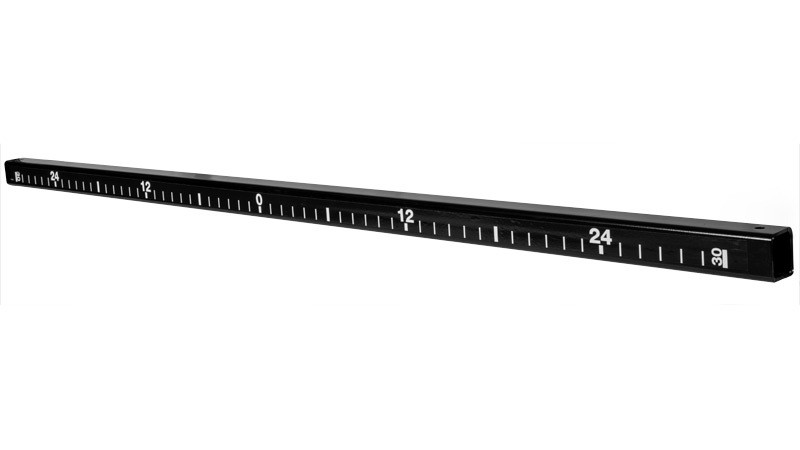 Includes a 2" square tube that is 64 inches long and two mounting brackets for your Allis- Chalmers G.
Includes a 2" square tube that is 76 inches long and two mounting brackets for your Allis- Chalmers G.